EMPOWER your community and help those living with mental illness with our free interactive workshop equipping you with the tools and knowledge to remove the stigma of mental illness. 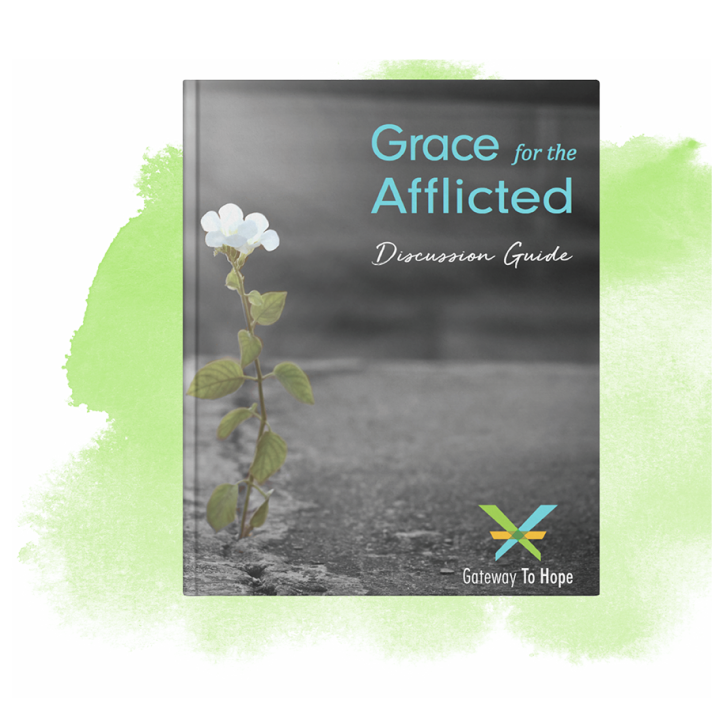 Follow the Chapters of Grace for the Afflicted with this discussion guide we created which includes new scripture insights, discussion questions and prompts for journaling and self-reflection. We mobilize people of faith to effectively and compassionately meet the holistic needs of those who live with mental health challenges within their congregations and communities. We envision a world where those who suffer have the opportunity to thrive mentally and emotionally with the support of faith communities. Gateway to Hope provides tools and training to nurture sustainable community-based change using our shared strengths and capacity. Gateway to Hope is an evidence-based training—providing you with tested tools and ongoing support to help you compassionately respond to those in distress and build and restore lives to health and wholeness. Stigma prevents many from seeking treatment or confiding in a trusted family member or friend. Peer mental health coaches help clients develop a healthy balance in life, give guidance in decision making, offer support in navigation mental health challenges, establish a recovery plan, and revive their purpose for living. Clergy is the first defense in the escalating mental health crisis facing our communities. 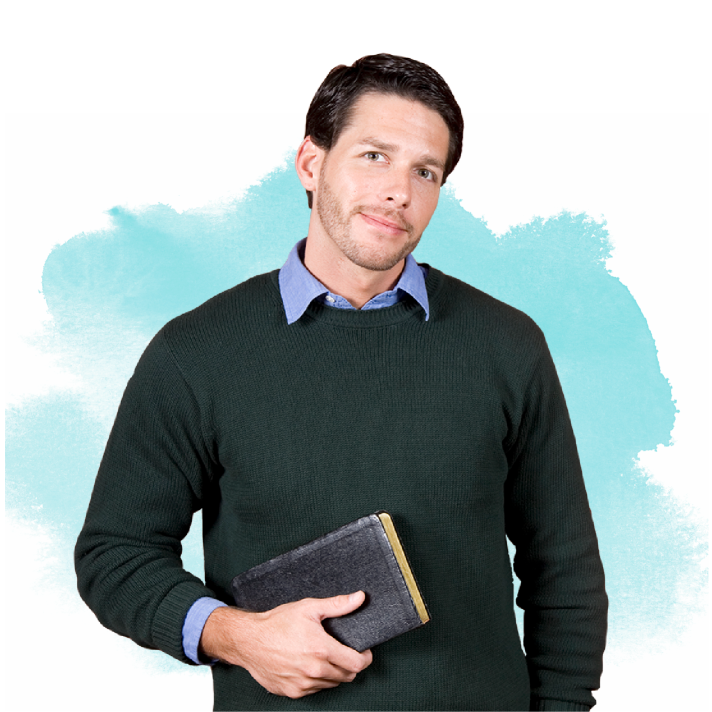 60 percent of people in psychological distress say they turn to their clergy first—often before seeking a mental health professional, according to recent surveys. Are you prepared to respond? 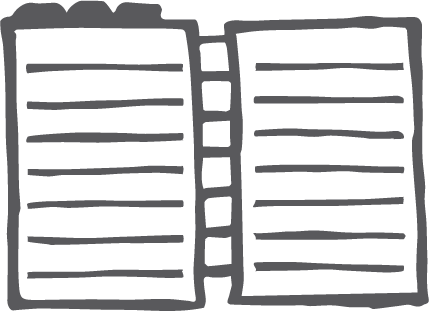 Develop a plan for recovery for yourself or a loved one. Contact us. It’s free and confidential. 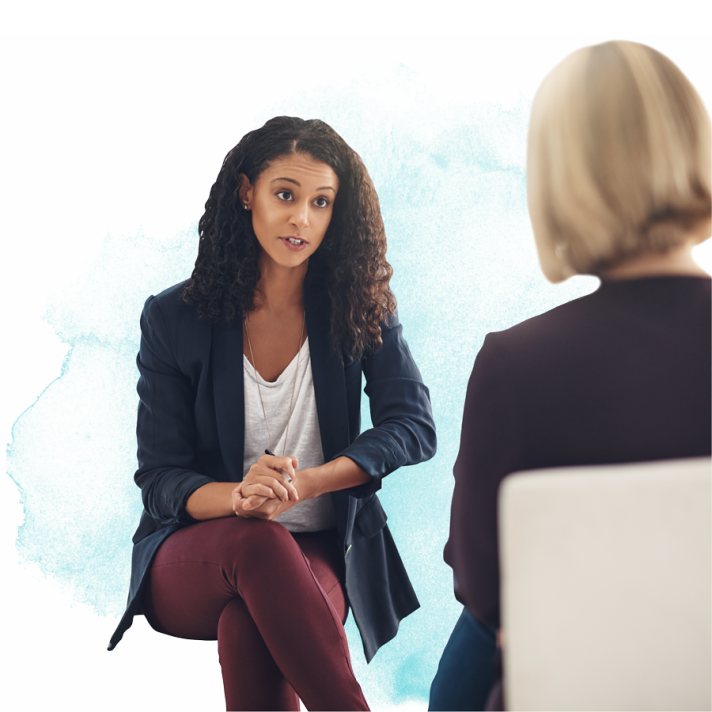 Our mental health coaches will consult with you to build a personalized action plan for recovery for you or your loved one and guide you along the way. Community is an important part of successful recovery. 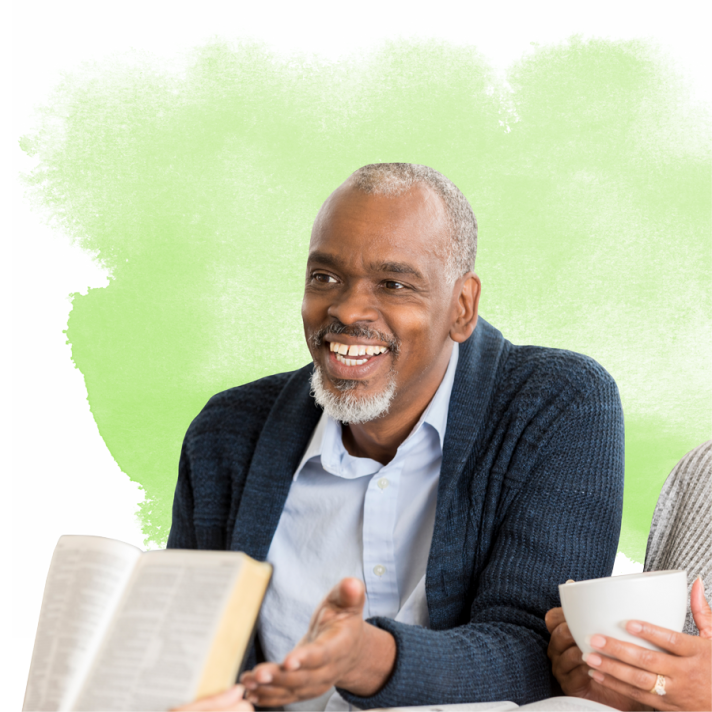 The Hope and Healing Center & Institute provides a meeting space for a variety of 12-step and support groups in Houston. 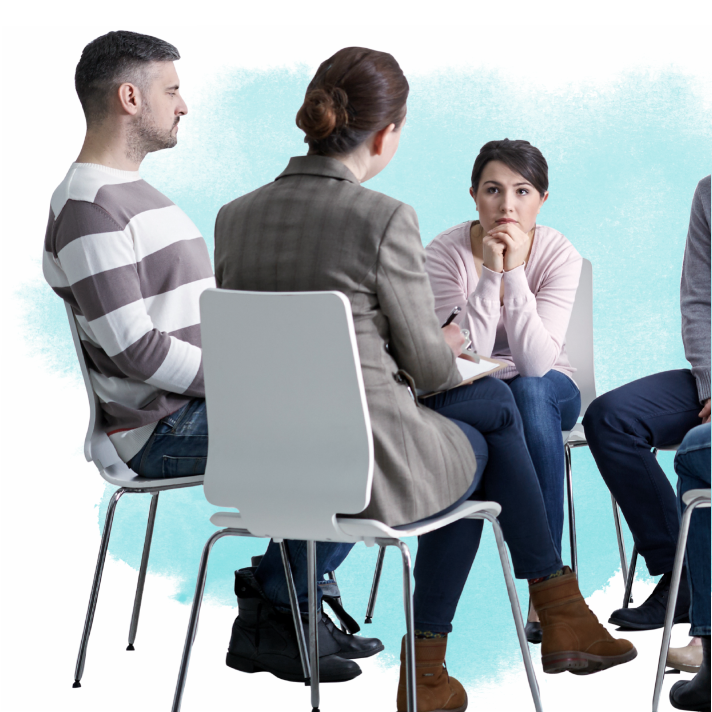 Support group experiences allow people affected by mental health difficulties and disorders to connect in a safe and supportive environment. If you or someone you know is facing mental illness you can find help nearby. Follow the links to enter your zip code or city to find help near you. Are You a Mental Health Provider?